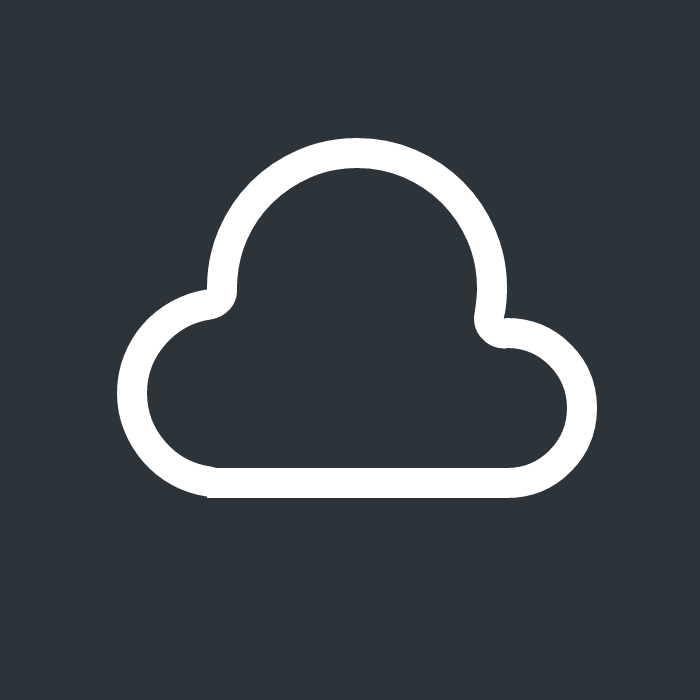 Individual subscription to Stratus – coauthoring and cloud storage for all your debate files. See product description below for plan details. $2/month when paid yearly, otherwise $4/month. New users will be emailed access information within 24 hours. Coauthoring and optional cloud storage, for all your debate files. *1 private document “library” (folder) for coauthoring and cloud storage. Can contain unlimited sub-folders. Can be pooled for multiple users at the same school to allow collaboration. *1GB storage space, pooled by school (10GB max). For example, 3 users from the same school would have a combined total of 3GB in the same document library. *1 user account per subscription. Each person accessing the document library requires their own subscription. Access details will be emailed to the address you enter at checkout within 24 hours. Individual subscriptions can be paid as a 1 year or 1 month subscription. Your term starts from the date of payment and runs either 1 year or 1 month, depending on subscription length. Subscriptions do not auto-renew - if you want to extend an existing subscription, please purchase another subscription before your expiration date. Use of Stratus is subject to our Terms & Conditions.